Tickets for the Regatta luncheon are available for purchase on Eventbrite linked below. Last Weekend, DUBC travelled up to Leitrim to compete at University Championships. 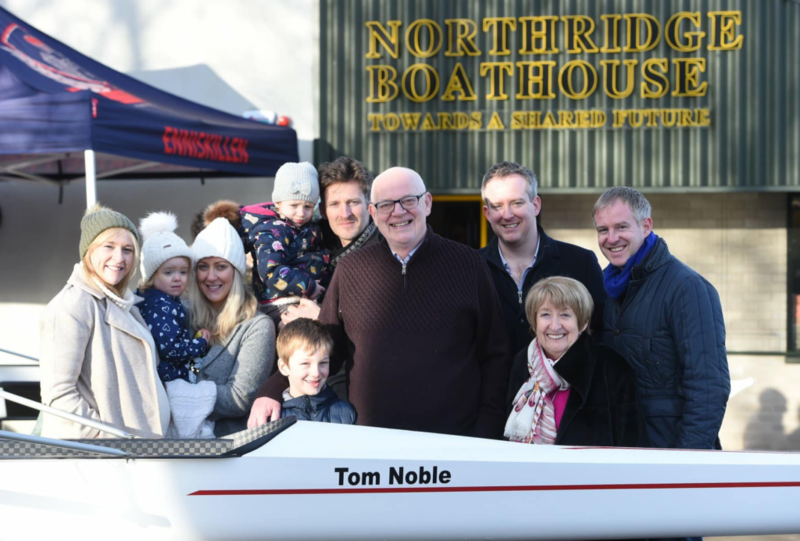 This was the first time that the event was to be held at Lough Rynn, which has only been set up as a rowing venue within the last few years. DUBC is no stranger to this course as we have made extensive use of it for seat racing and training camps. With boats rigged, and oarsmen ready to push off from the slip, University Championships was provisionally postponed due to inclement weather. The two Novice VIIIs were the only DUBC crews to race. 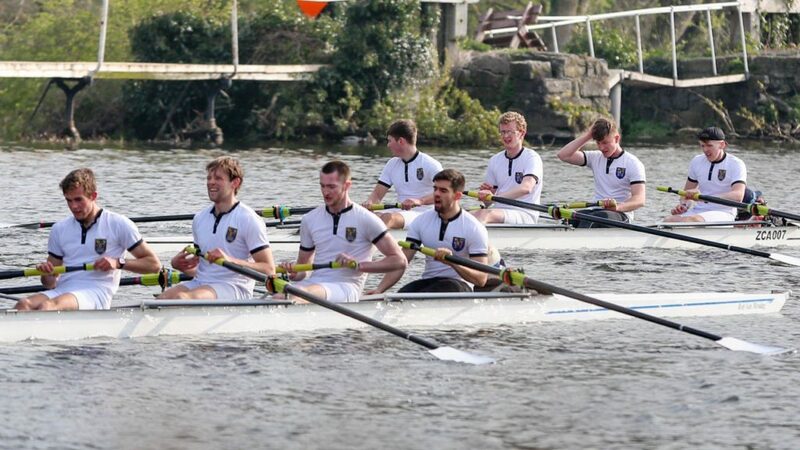 The A boat fought bravely in challenging conditions, but ultimately missed out to UCD by a 1/4 length. We hope that the remaining events will be raced at a later date. The novice crews that raced are available here. 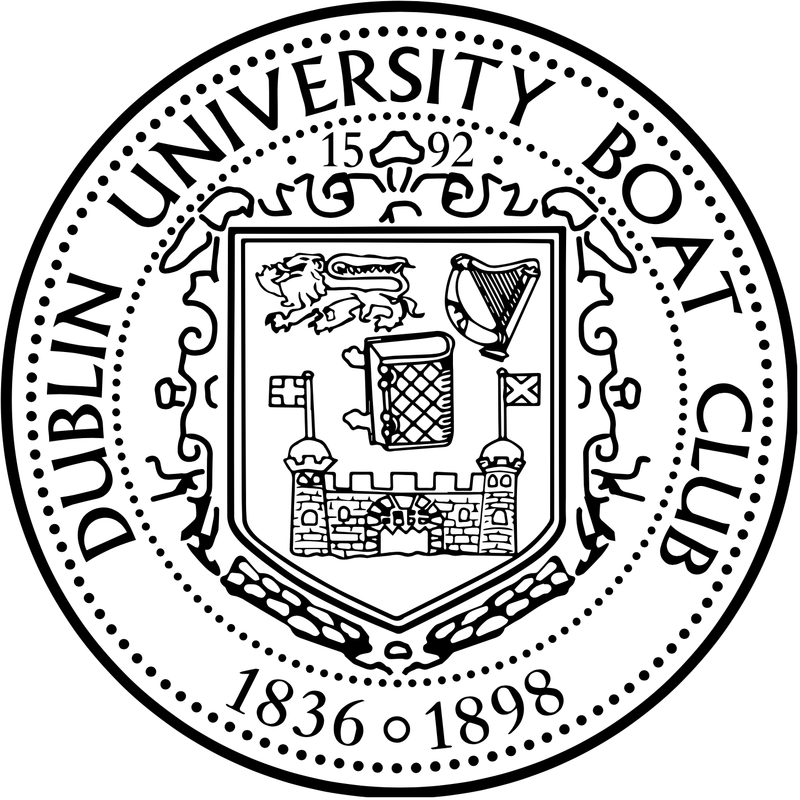 Dublin University Boat Club is the rowing club of Trinity College Dublin. Established in 1898, the club continues a tradition of rowing excellence practiced in Trinity since 1836. Among the oldest rowing clubs of the world, DUBC maintains a long history of success at domestic and international level. 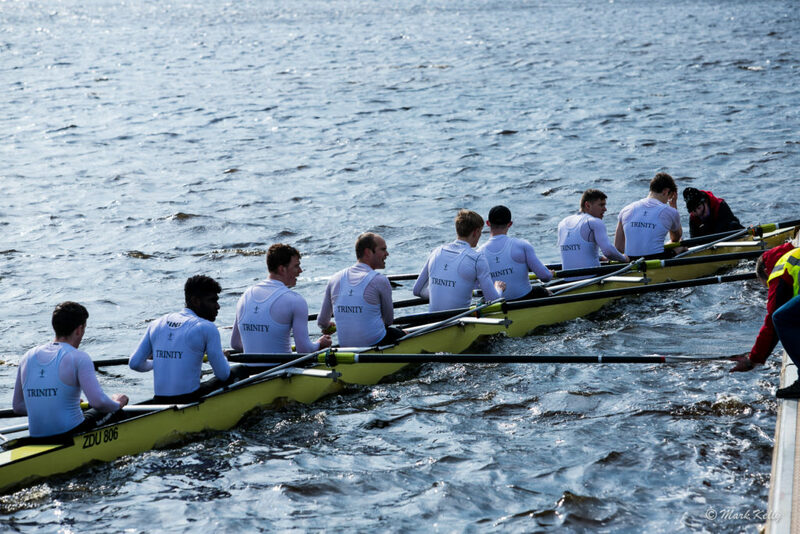 Multiple wins at National Championship events feature prominently alongside victories at Henley Royal Regatta and Irish University Championships. DUBC’s accolades span the breadth of competitive rowing, from novice level to World Championship and Olympic representation. Rowing for DUBC offers the opportunity for intensive training in both sweep and sculling boats, accommodated by state of the art, high-performance facilities for both land-based and water training. Professional coaching structures and individualised training programmes facilitate the development of the student athlete, while encouraging the high academic standard demanded of students at Trinity.